Balanced blood sugar level is essential for the overall health of the body. If left unchecked, than irregular blood sugar level may cause several complications into the body. Low blood sugar level in the body is a condition, when glucose in the body goes below from normal and this could be a symbol of serious health problems. People who suffers from this condition may cause confusion, shaking, irritability and often unconsciousness. This may linked to diabetes and often cause due to bad eating habits or going on a long fast. This situation can be overcome immediately with consuming a glass of juice or eating something sweet. You can try from these 5 diabetes prevention herbs that help prevent and cure diabetes. Increased blood sugar levels in the body doesn’t always affect health immediately. Rather it cause slow weakness and often leads to organ damage and internal infections. People suffering from high blood sugar levels in the body often needs to urinate again and again, causes thirst, and severe internal weakness. If the situations continuous for longer than this may cause kidney disorder, liver failure. It leads to hypertension, heart diseases and increased cholesterol levels. Certain herbs and spices are being used traditionally and culturally in foods and medicines since centuries. According to the study conducted in University of Georgia, there are many herbs and spices, which are super rich in antioxidant. Which are known as phenol that prevents tissue damage caused by inflammation that leads to high levels to sugar in blood or diabetes. 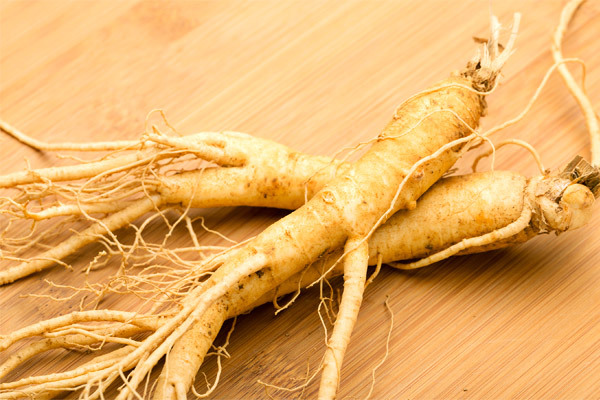 Ginseng is a Chinese herb that boosts the immune system and strengthen the body to fight with diseases. The herb is known to be super beneficial for diabetics. Because it has properties that slows down the absorption of carbohydrates, increase the abilities of the cells to use glucose and this also increase the insulin emission from pancreases. As compared to placebo pills, ginseng lowers the blood sugar levels up to 15-20%. Thank you for this vital info, I’m prediabetes and I want to take all precautions as to not become full fledge diabetic.